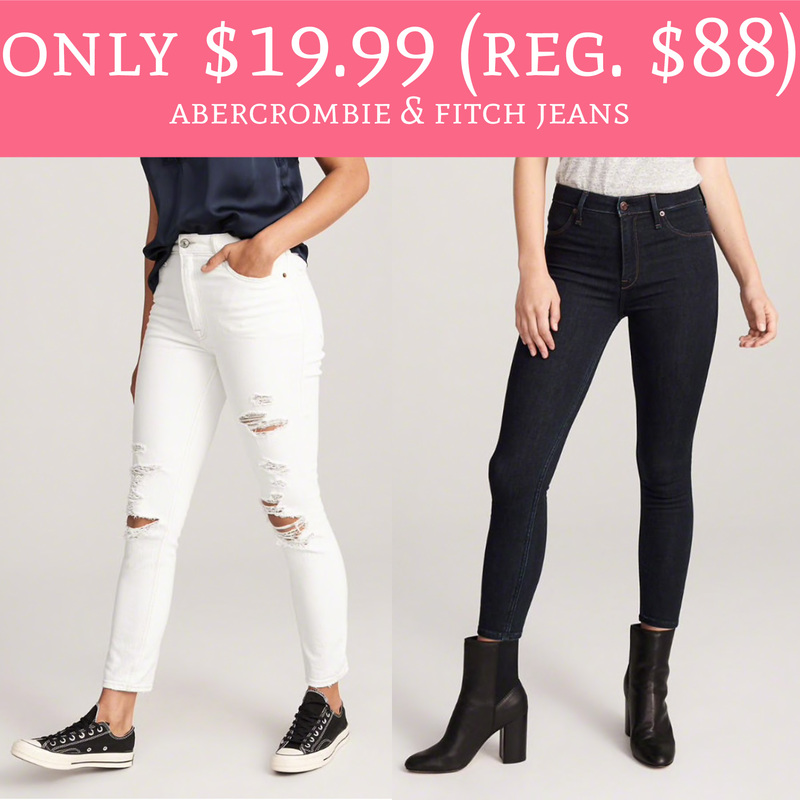 Head over to Abercrombie.com where you can score Men’s and Women’s Clearance Jeans for just $19.99. Plus, if you sign up for the A&F Club (It’s FREE to join!) you will score an additional $10 off your $50 or more purchase coupon! That means you can even score jeans as low as $16.65 when you order 3! Choose pick up in store or shipping is free with all $75 or more orders. Order yours here!